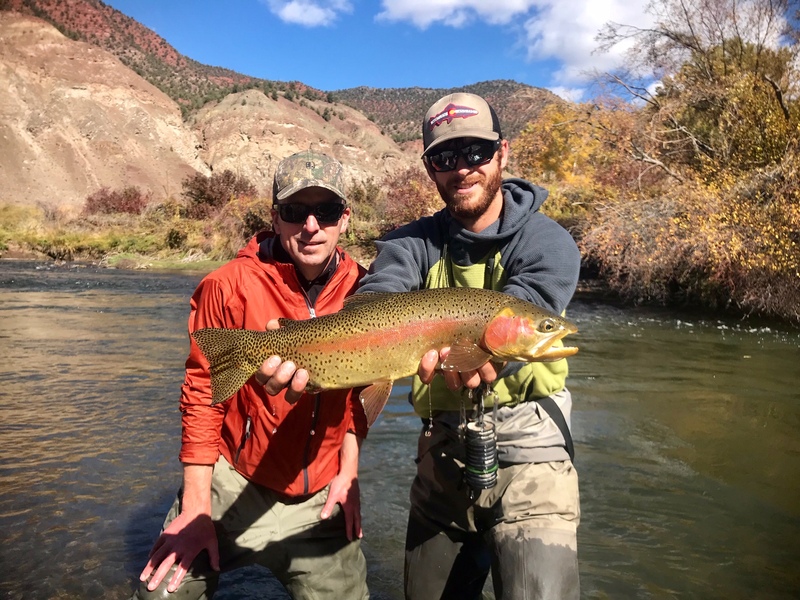 For the past 10 years, Minturn Anglers has been regarded as Colorado’s premier fly fishing outfitter covering both the Vail Valley and the Front Range. Our staff and tenured guides provide anglers a first class experience from the moment they step foot into the shop to their last cast of the day. 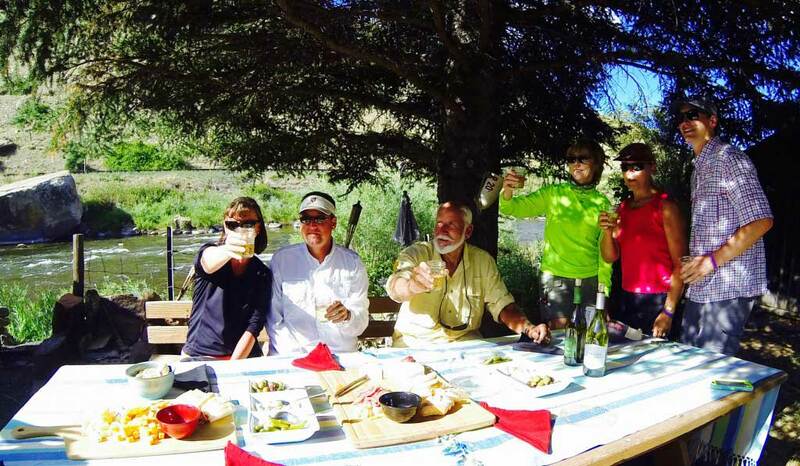 Let us get you on the water today so you can have the full Minturn Anglers fly fishing experience! 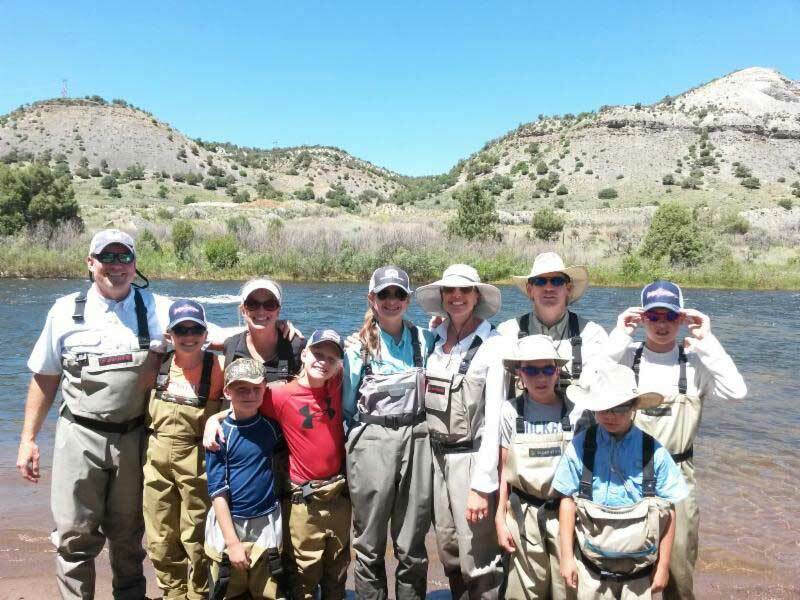 Float fishing takes place on Colorado’s beautiful rivers and lakes. 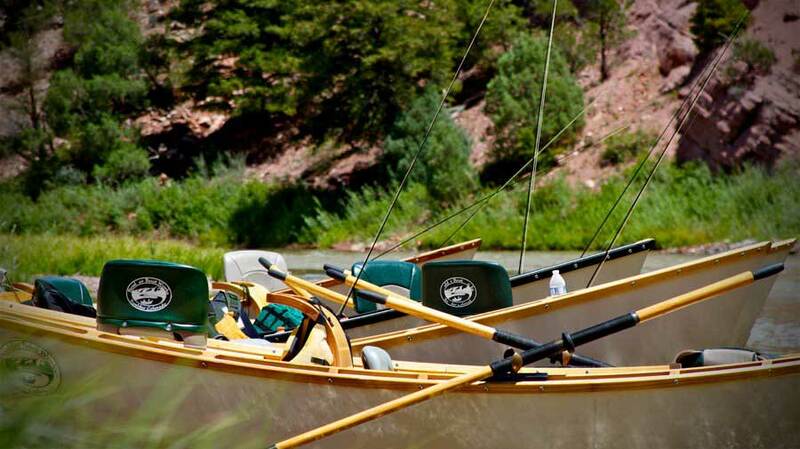 Relax on our well outfitted fishing boats and catch the trout of your dreams! 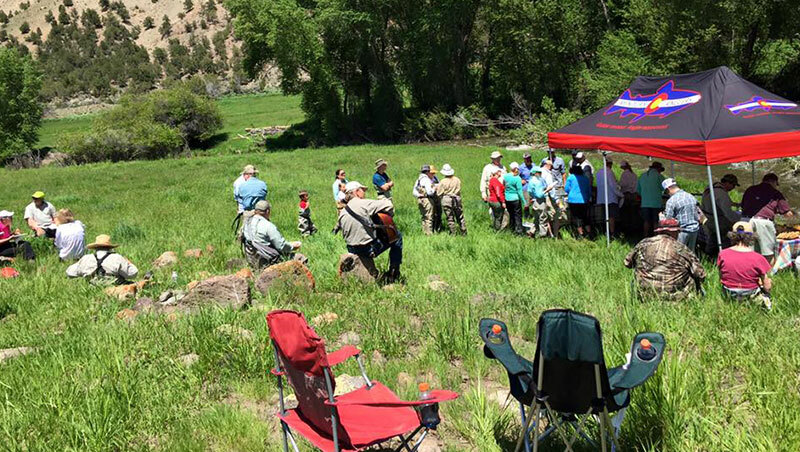 Vail Valley and Front Range wade trips brings you close to the action with a trustworthy fly fishing guide. 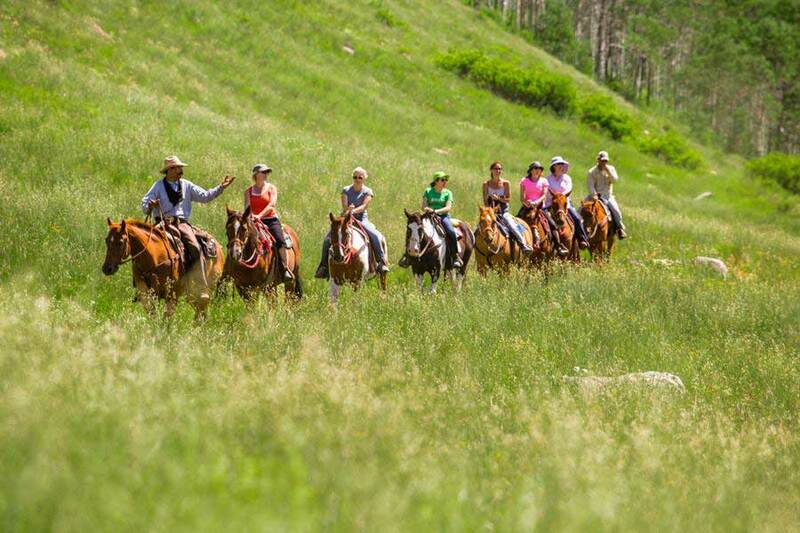 Book A Vail Wade Trip! Don’t let the cold months deter you from fishing. It is Colorado’s best kept secret, after all! 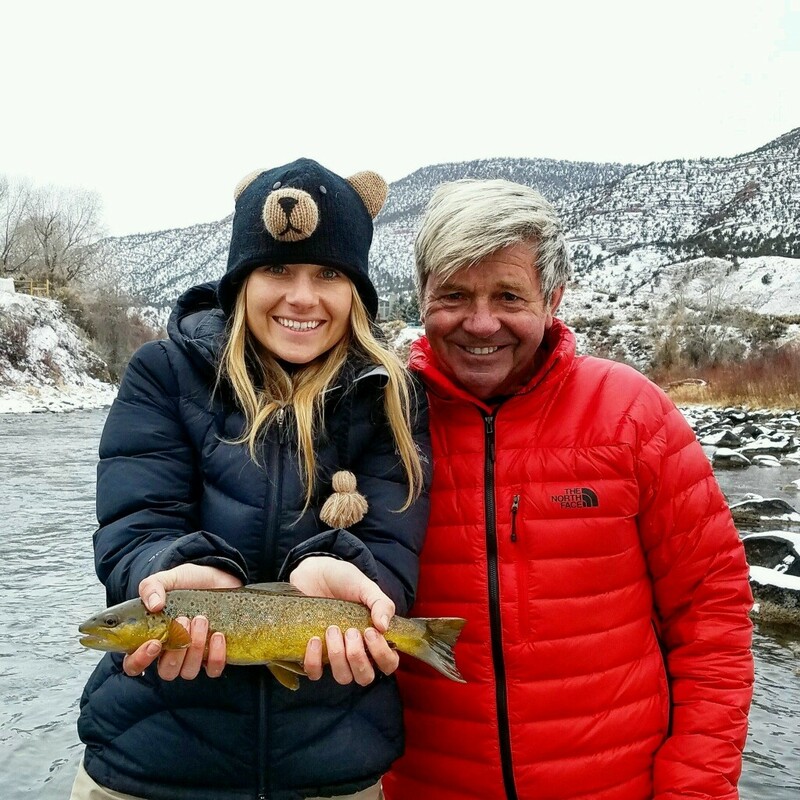 We offer comfortable wade and float winter trips.